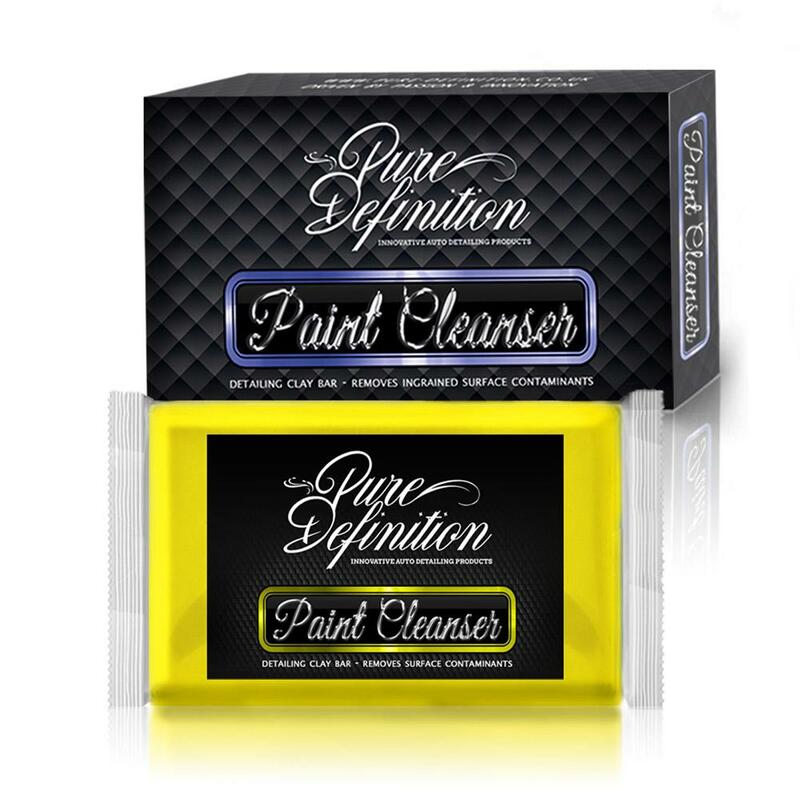 Using a clay bar is one of the key ways to remove invisible Industrial pollution and contaminants from the paintwork if the contaminants are left untreated embedded in the paintwork for too long it will cause the formation of rust. 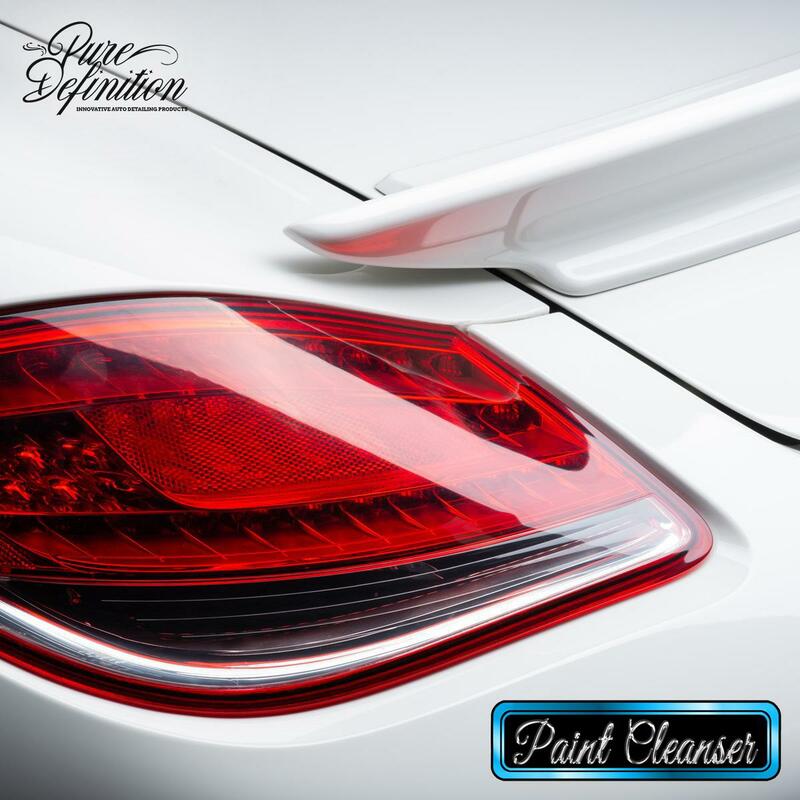 After use, the paintwork will be as smooth as glass, no longer will there be a rough and coarse feeling which once prevented the perfect finish. At the very least vehicles should be clayed at least once a year. 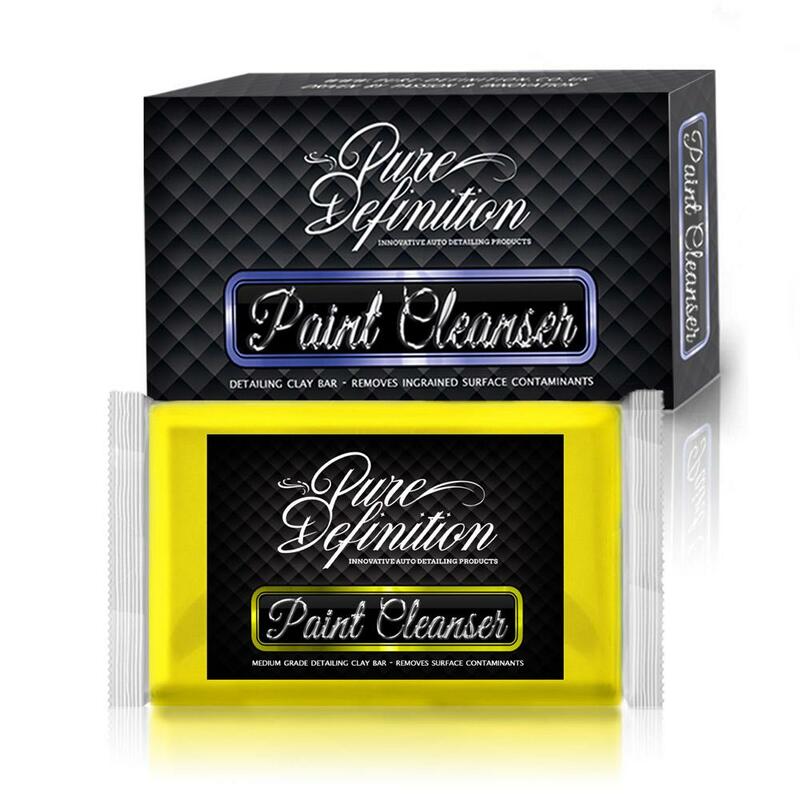 Paint Cleanser clay bar is developed to remove deeply ingrained contaminants from automotive finishes, such as paintwork and glass. Pure definition clay bars are a key tool within a detailer’s arsenal of products, they effortlessly remove hidden ingrained dirt from paintwork. 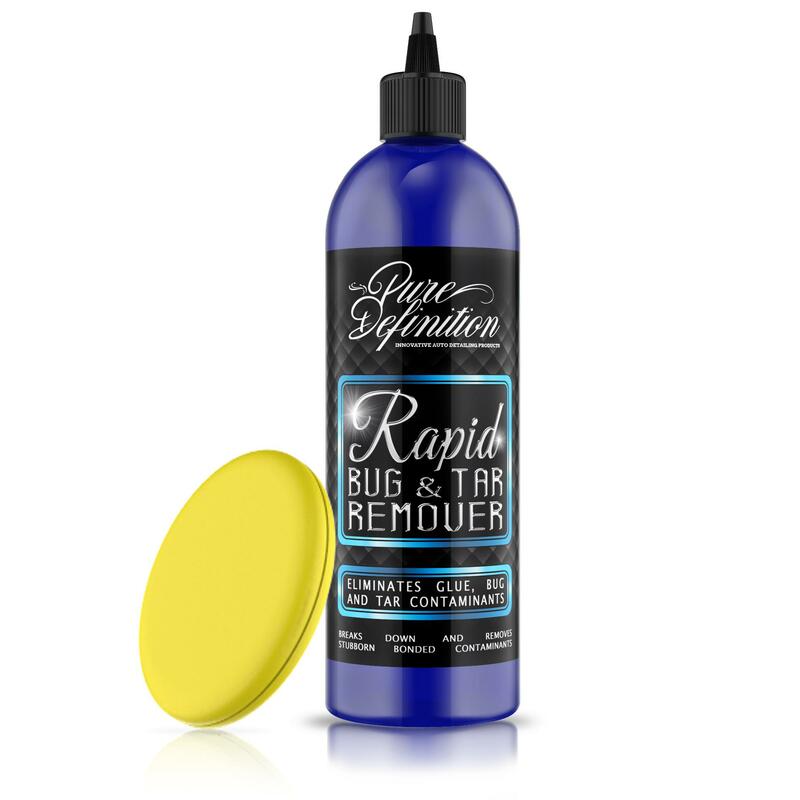 This transforms the surface to as smooth as glass. 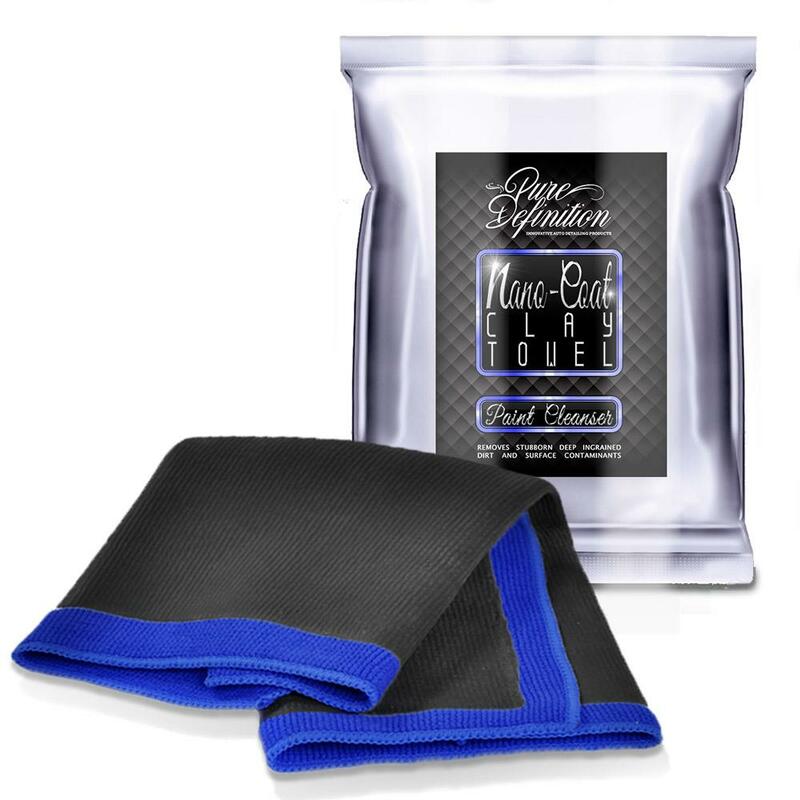 Our medium grade detailing clay will be the best choice for the majority of users when used on paintwork which hasn’t been clayed in 2 years+. The longer the cars paintwork has been left untreated the heavier the grade needed to remove the increased build-up of bonded and ingrained contamination. 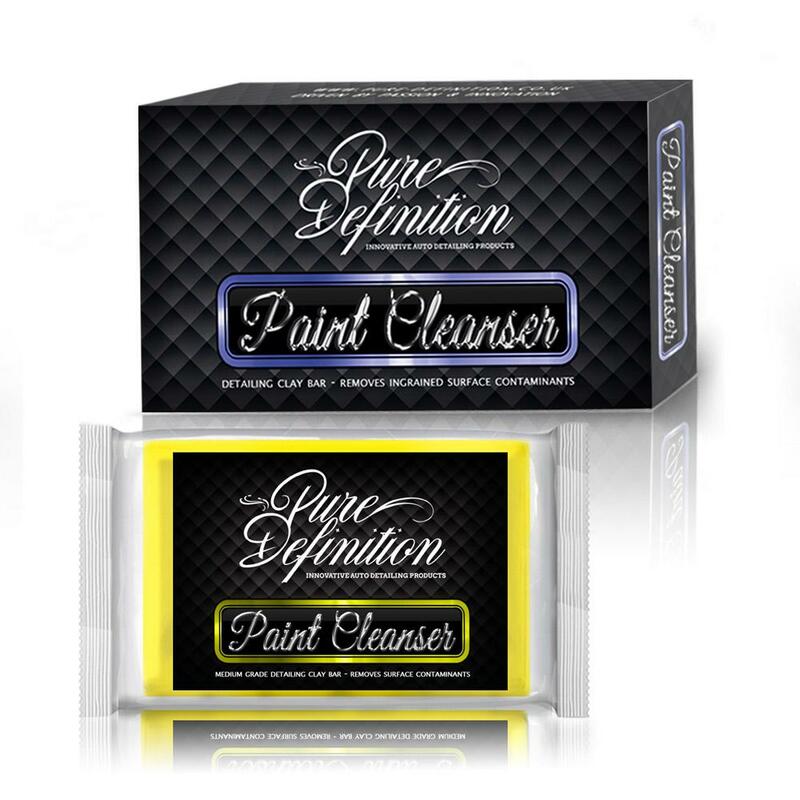 Removing paintwork contamination is vital to achieving the best possible finish on your paintwork. Contamination is not always visible to the naked eye, but it will affect the finish/shine to the paintwork. 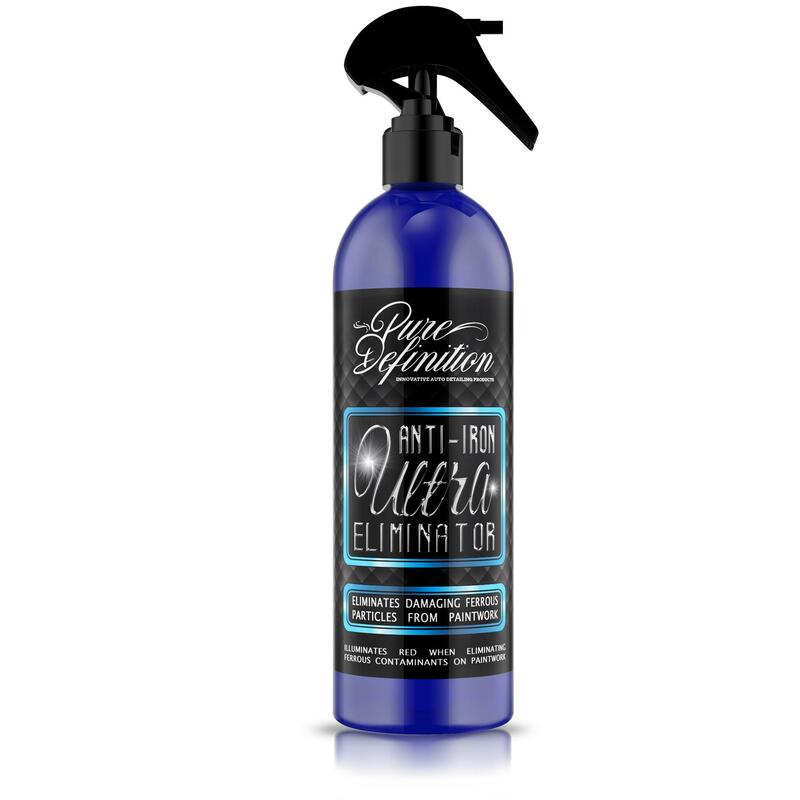 Additionally, polishing and waxing contaminated paintwork will cause micro contaminants to be dragged across the surface causing tiny marks and scratches. WHAT DOES PURE DEFINITION® DETAILING CLAY KIT DO? The diagram above gives an illustration to the contaminants which the clay bar removes, which regular washing will not Remove. Once the contaminants have been removed via claying they will transform the rough to touch surface to a surface which is as smooth as glass. I used to buy your items on your eBay shop, but came across your website. One of the best prices for clay bars, good value for money. Keep up the good prices. When using the medium or heavy grade detailing clay you may be required to lightly polish the paintwork after use. This is because these heavier grade detailing clay bars can cause micro marring on the paintwork as they remove the contamination. 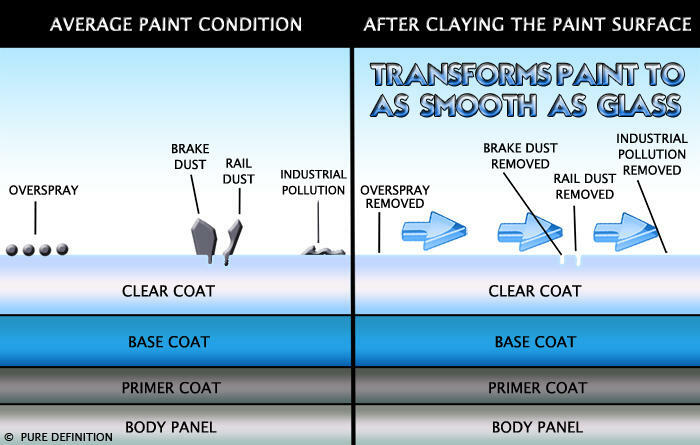 Rinse the paintwork with water once you have finished and then dry. 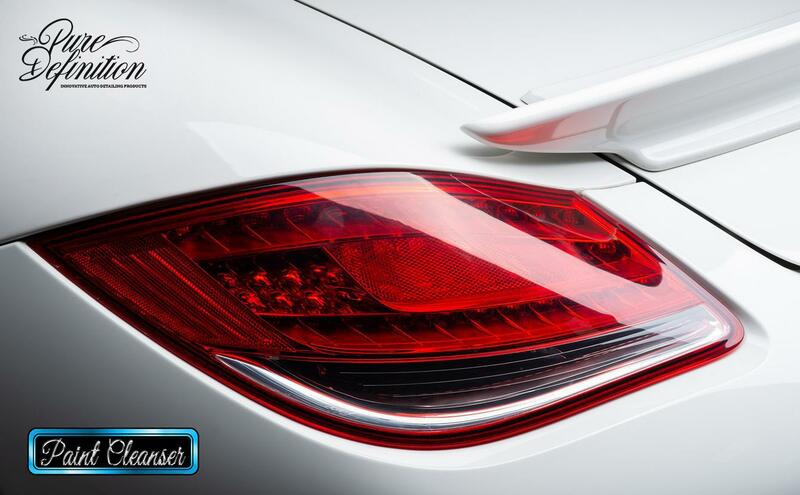 Move onto your polishing (if required) and waxing stage to further enhance and treat the paintwork.